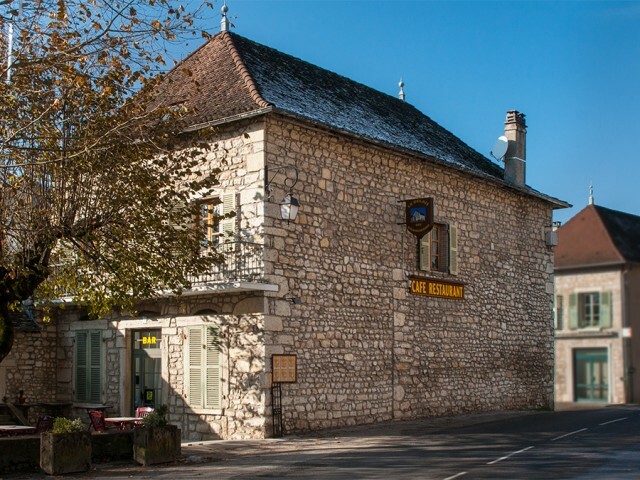 Restaurant located in the heart of the village of Lhuis in the Southern Bugey between Lyon and Aix-les-Bains .A unspoiled nature between the Rhone and Mountains, gourmet and wine products quality. Traditional cuisine. Formula of the day depending on the market this week. Menus weekend. A side bar room and a dining room with exposed stone and beams. shaded terrace. Catering for weddings, birthdays, receptions. Takeout reservation.